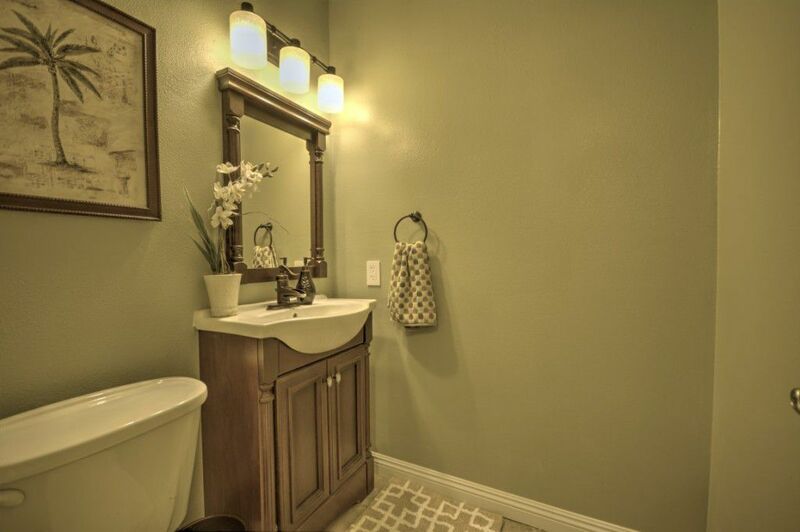 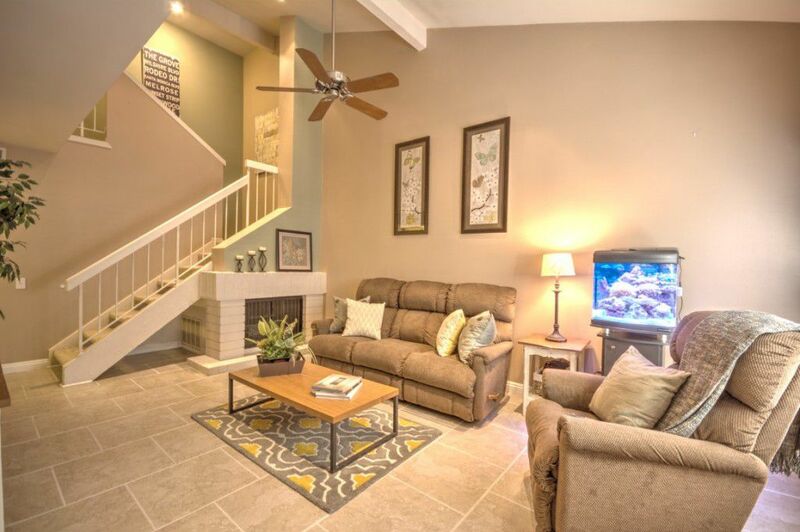 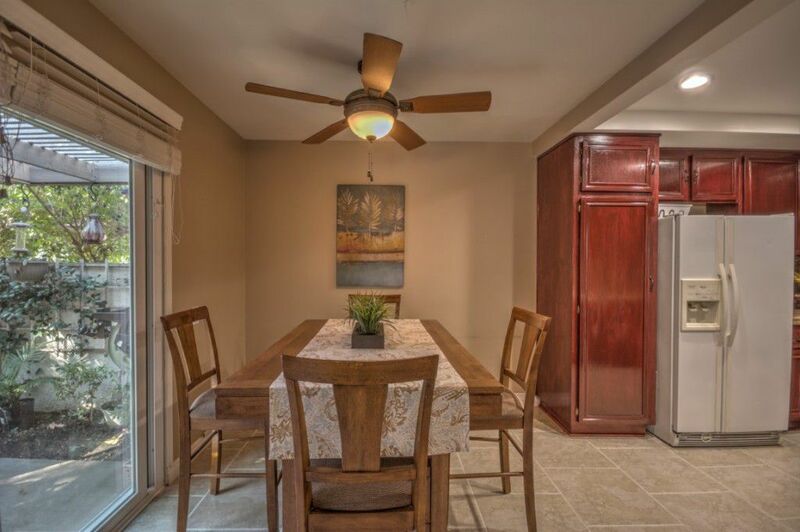 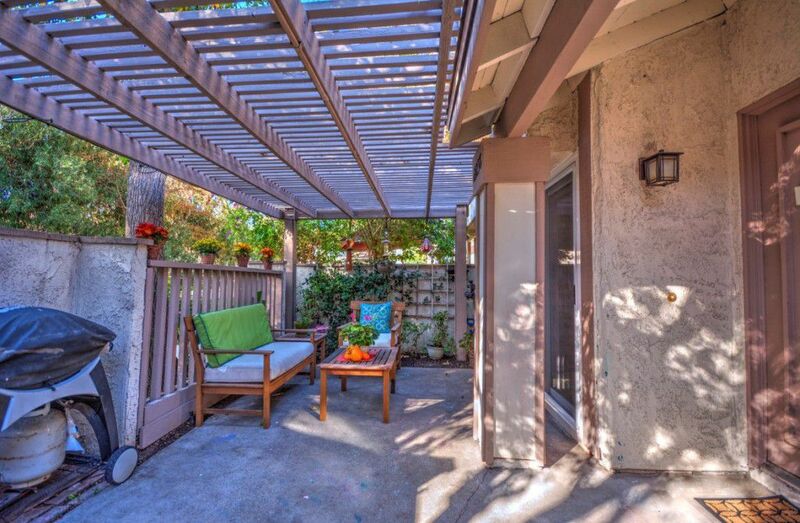 Truly move-in ready townhome in desirable Valencia neighborhood features many upgrades. 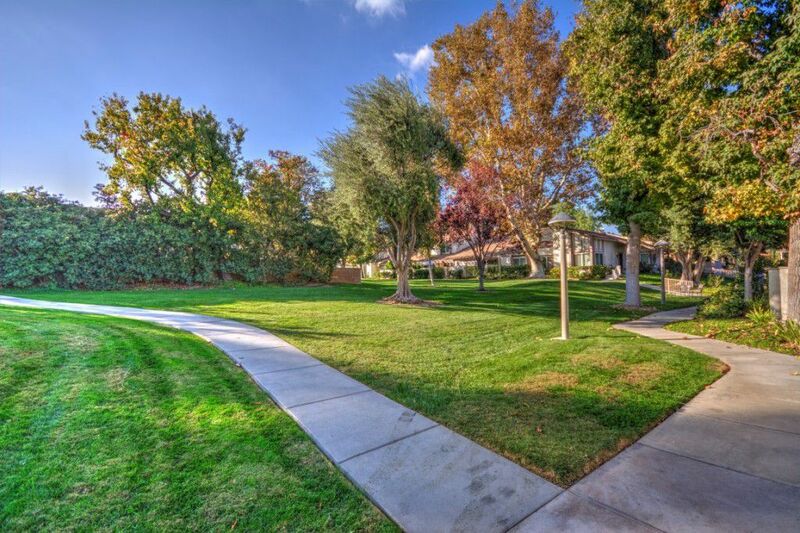 Welcome to 24238 Lema Drive in Valencia. 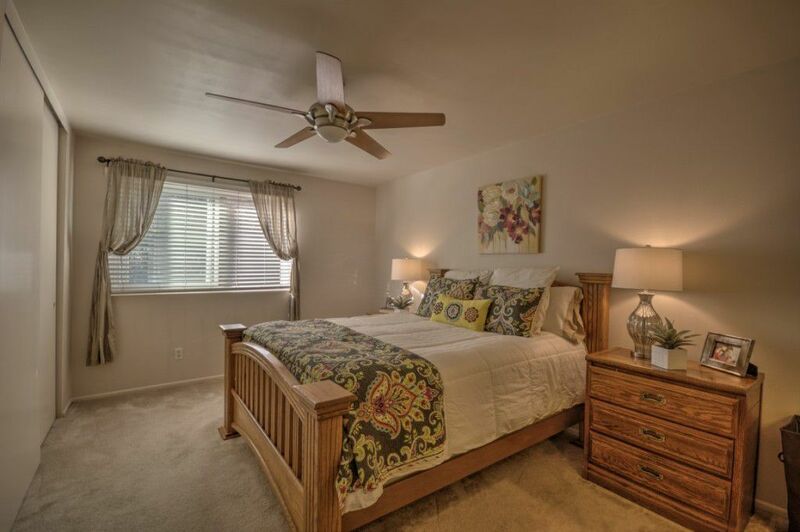 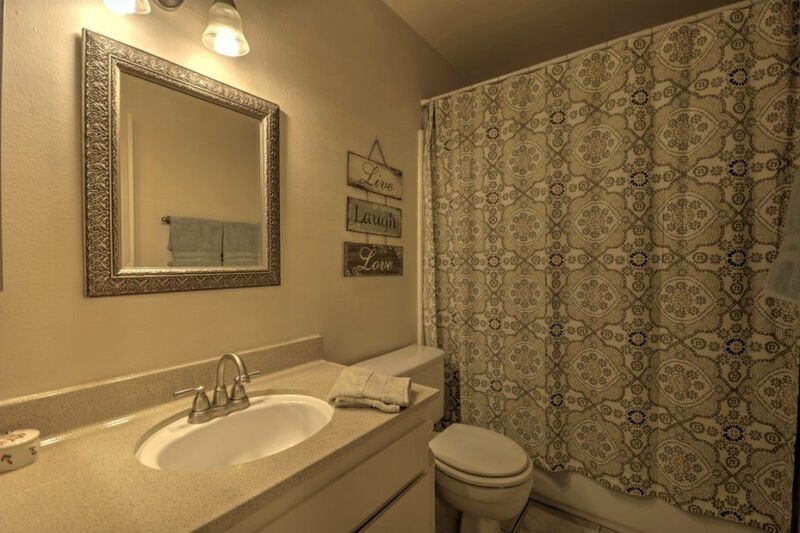 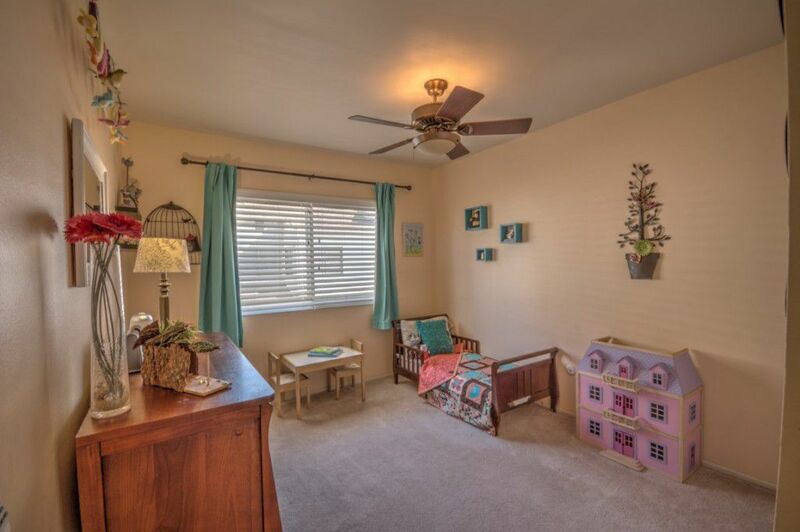 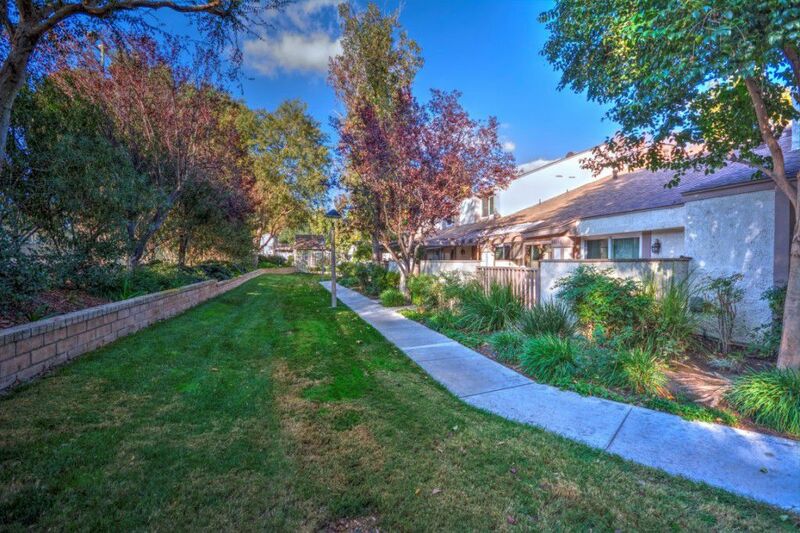 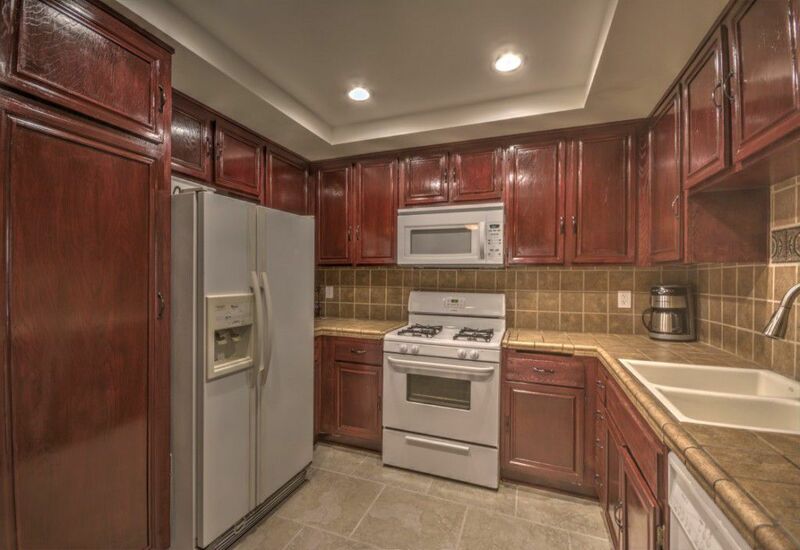 This home is located in one of the most desirable neighborhoods in Santa Clarita, and features 3 bedrooms, 2 and a half baths, laundry facilities inside the unit, and an attached two car garage. 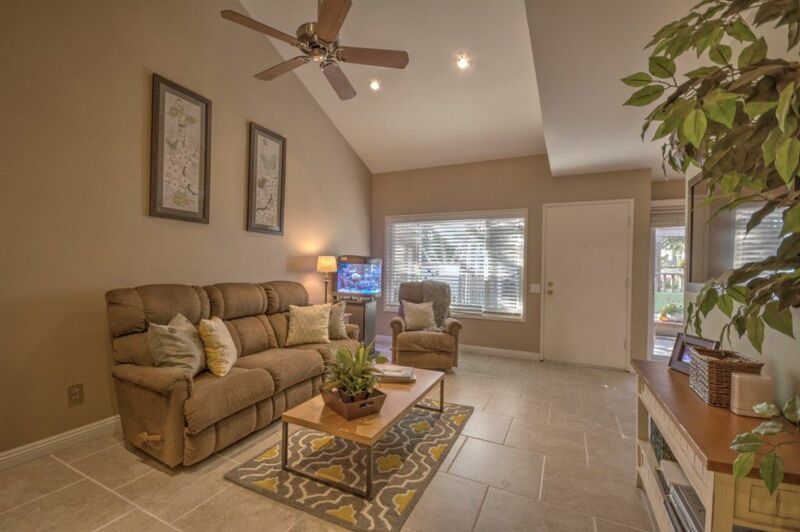 As you enter you’ll notice many upgrades including custom tile floors and paint, recessed lighting, and ceiling fans throughout. 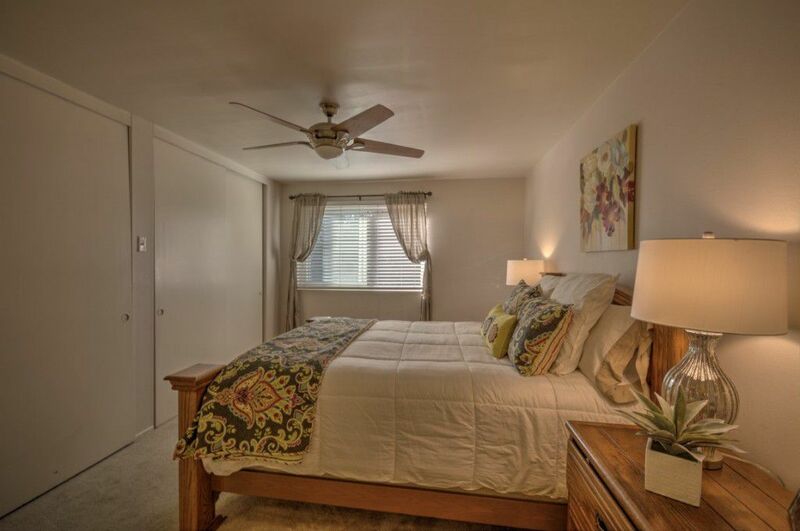 The large master suite features a private bath and plenty of closet space. 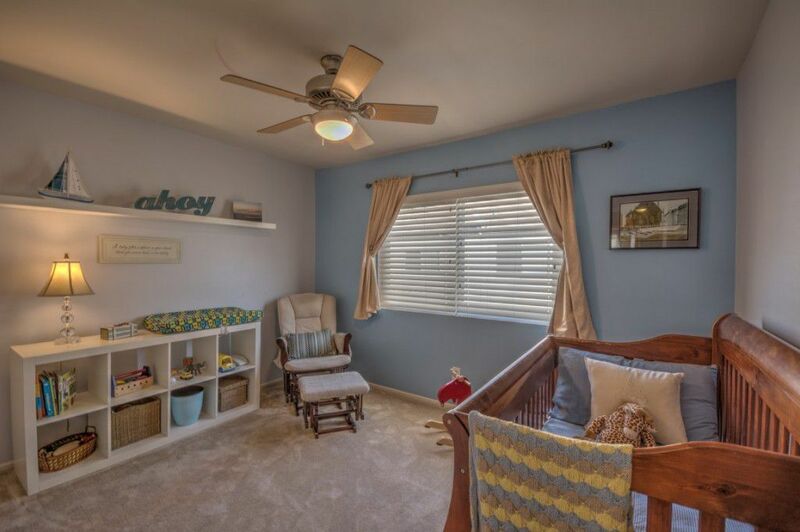 Two more bedrooms are perfect for your growing family. 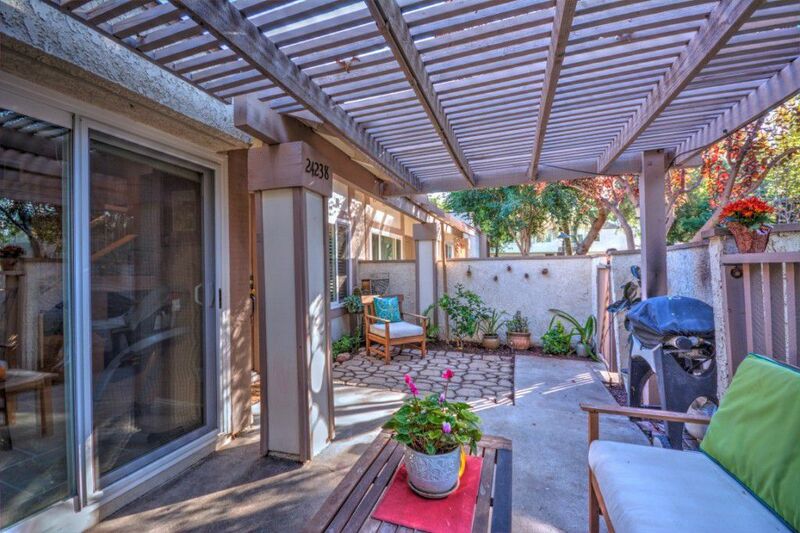 Relax and enjoy your private, gated patio. 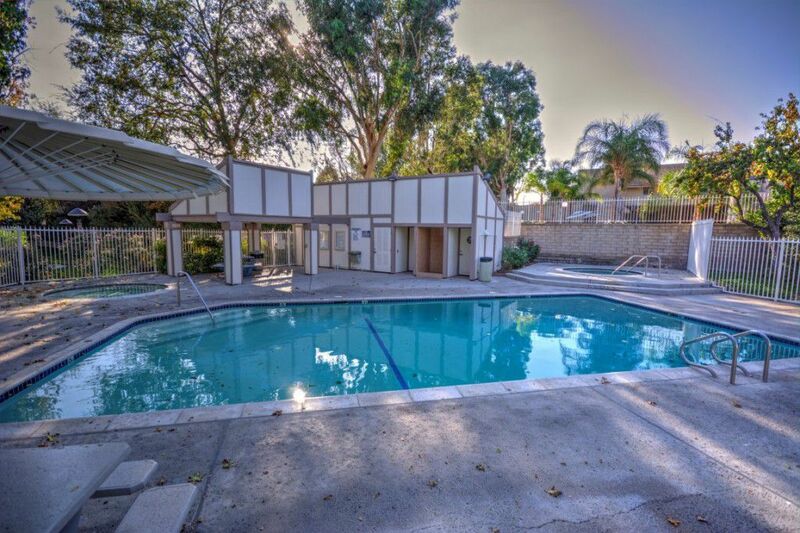 The community also has plenty of green space, swimming pool, and tennis courts. 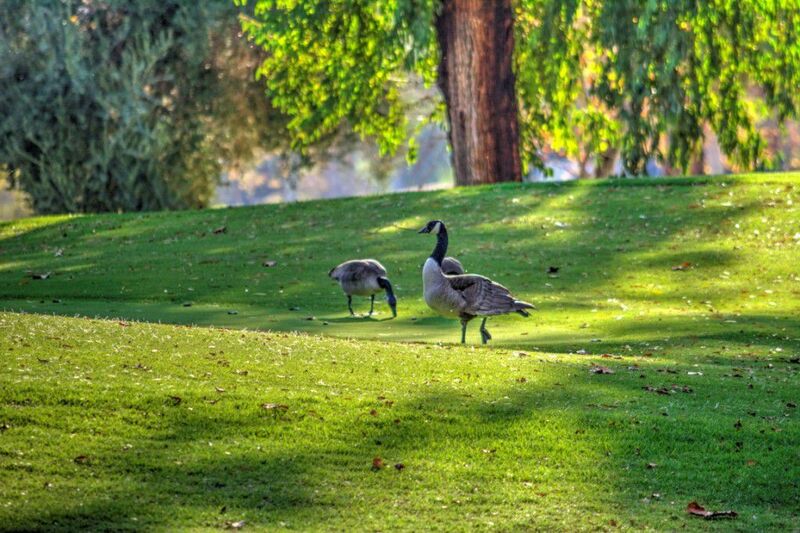 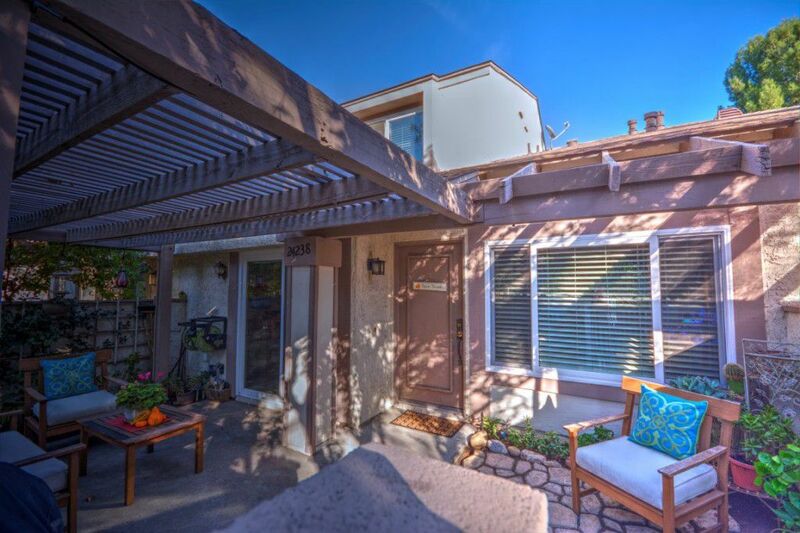 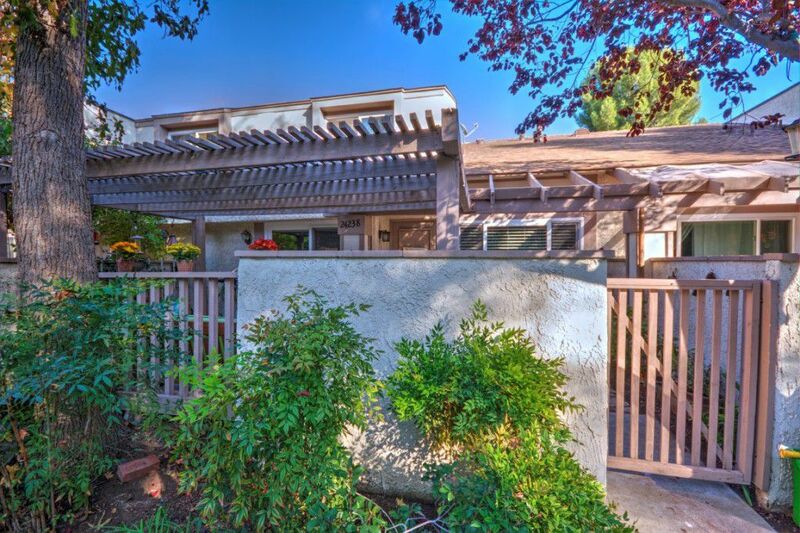 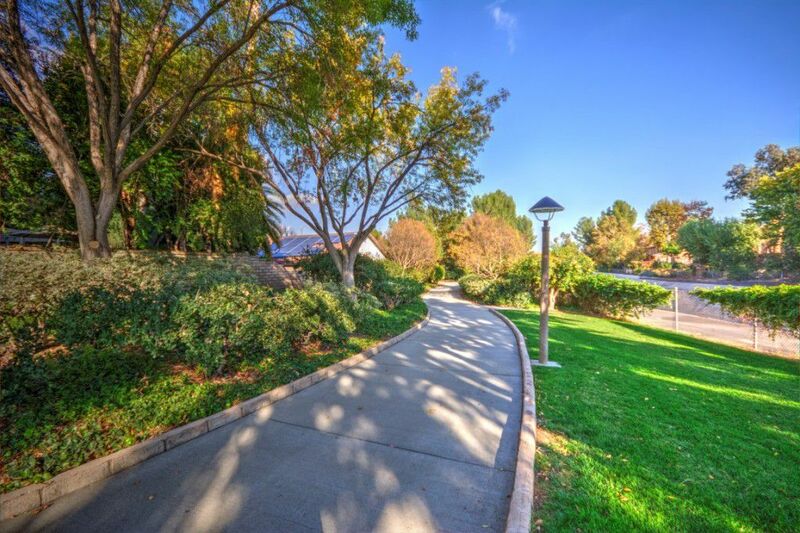 What makes this area so desirable is its close proximity to great amenities such as the paseo walking paths that connect to over 70 miles of trails and paths throughout the valley. 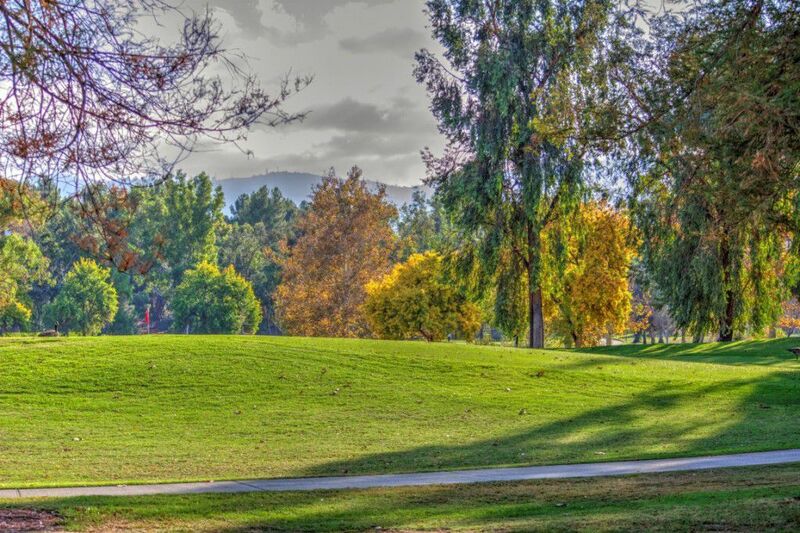 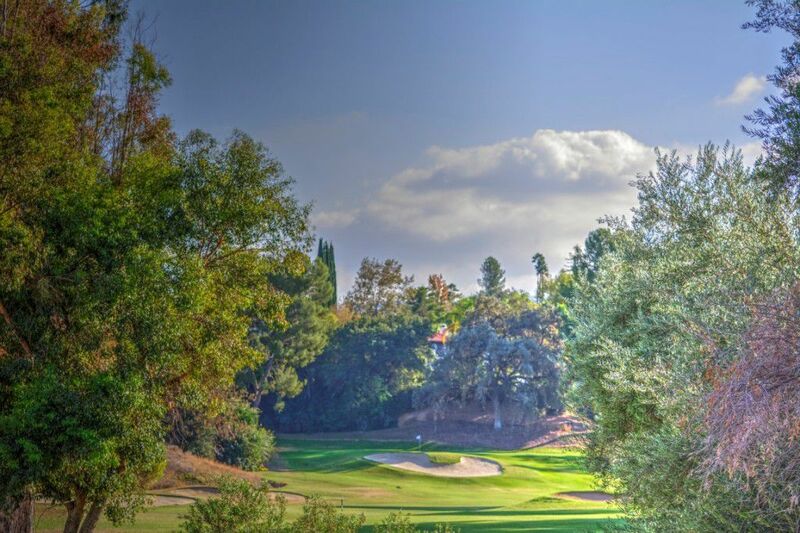 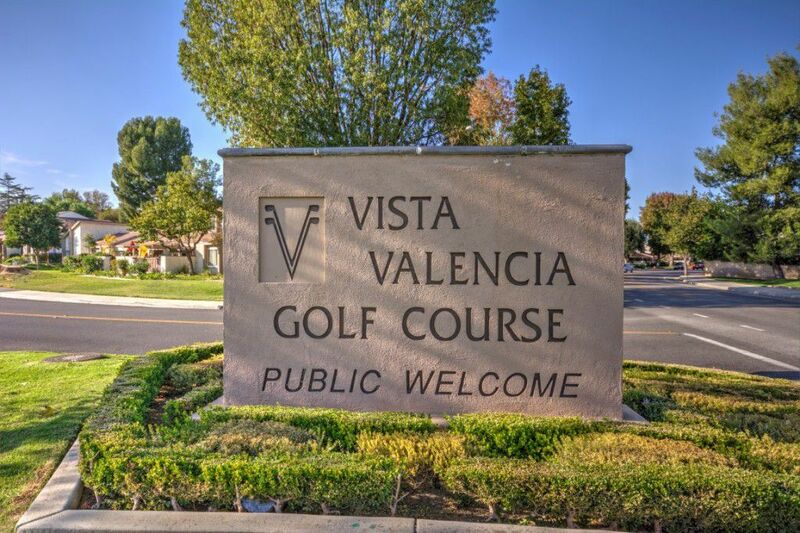 You are also within walking distance of the popular Vista Valencia golf course. 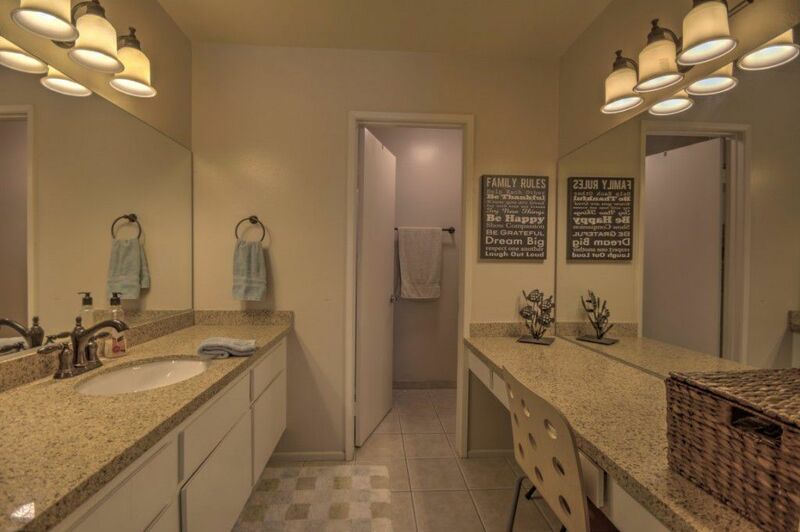 With so many features and upgrades, and close to schools, shopping, and commuter access, this is a great place to call home!